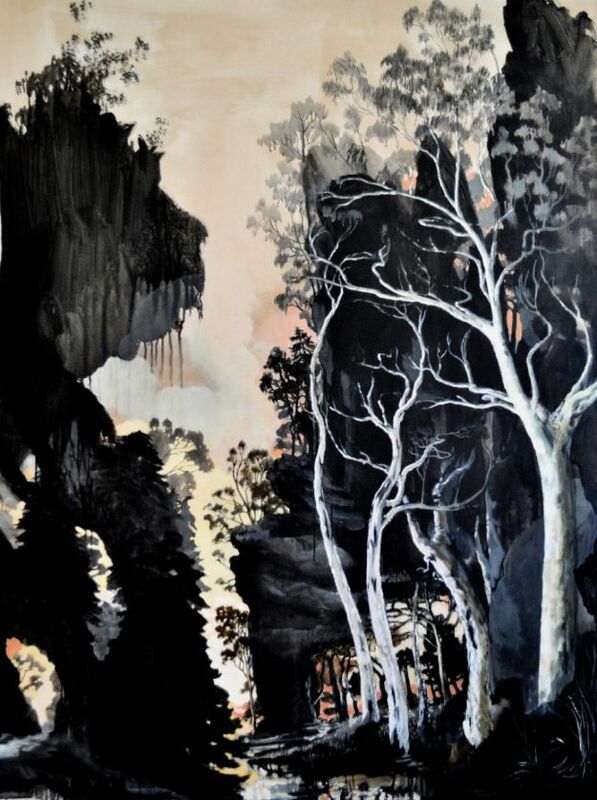 Newsagency Gallery is proud to present HIGHLANDS, a much anticipated 2015 exhibition of oil paintings by Ben Cahill. 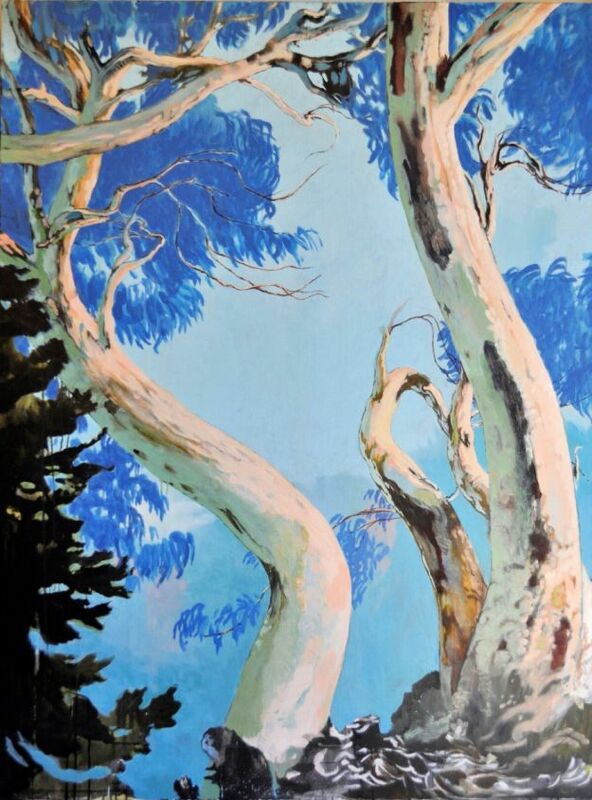 Please join us for a celebratory glass of wine on Friday 19 June at 7 pm, 332 Stanmore Rd Petersham. 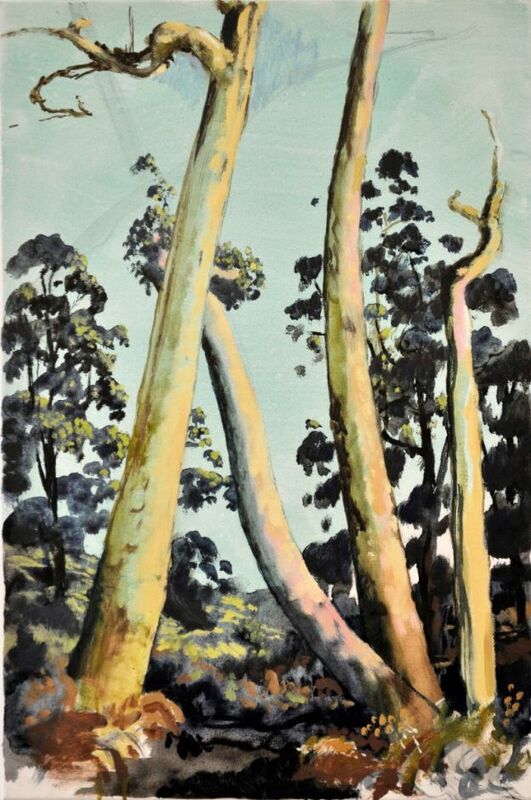 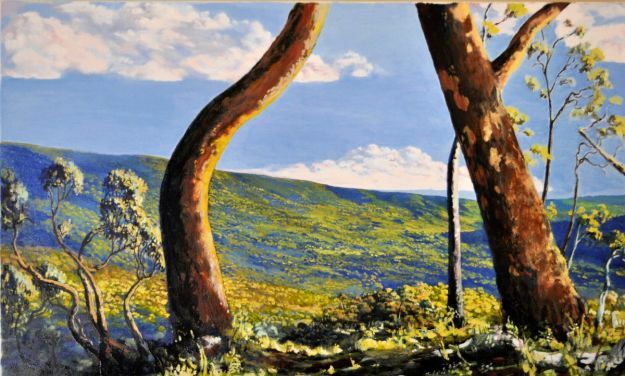 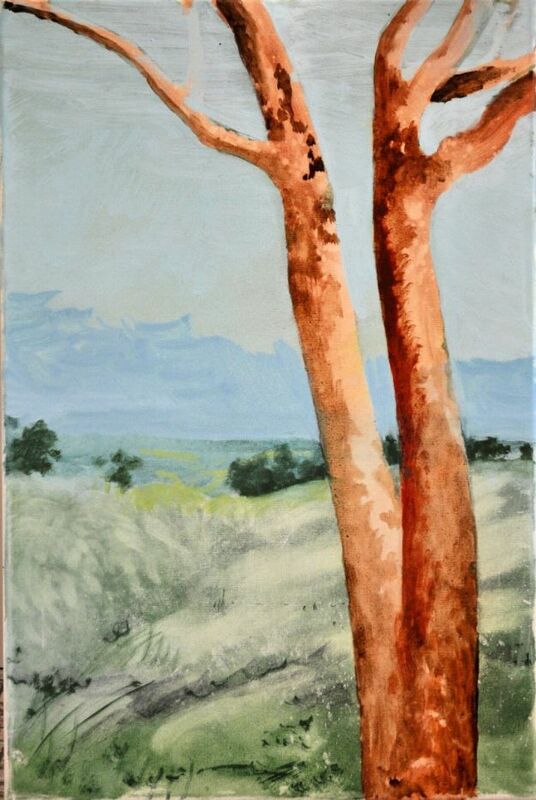 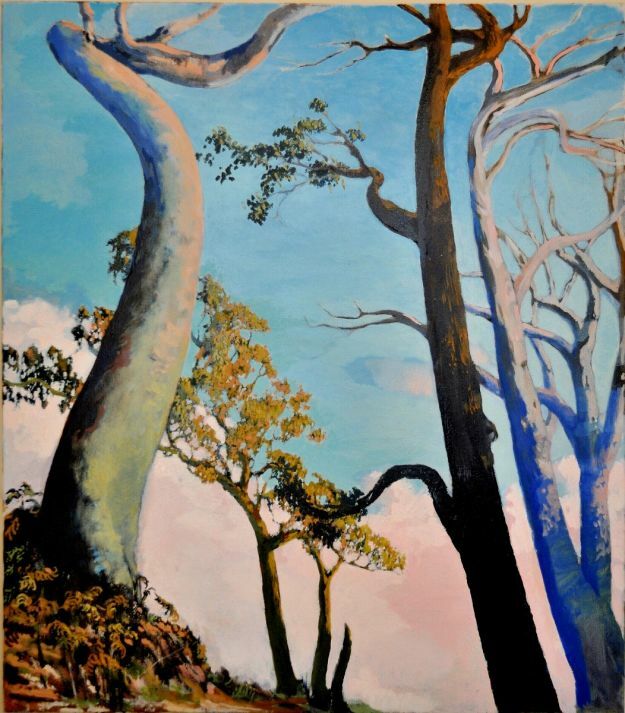 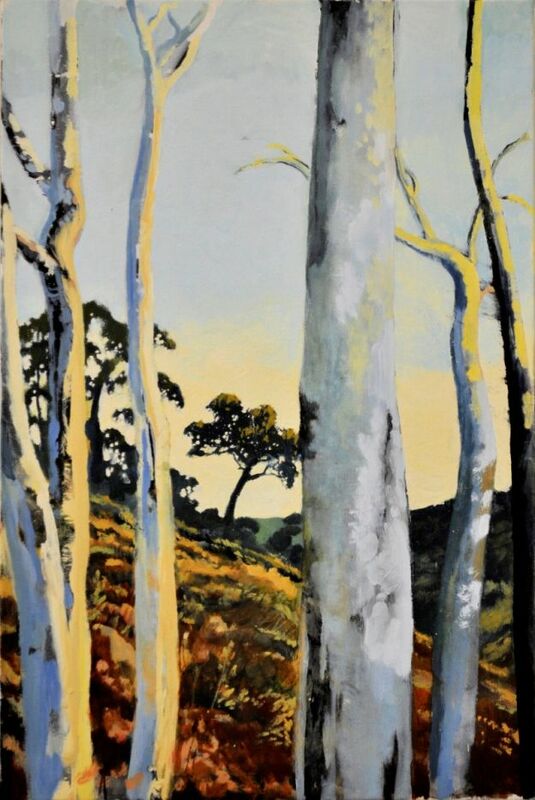 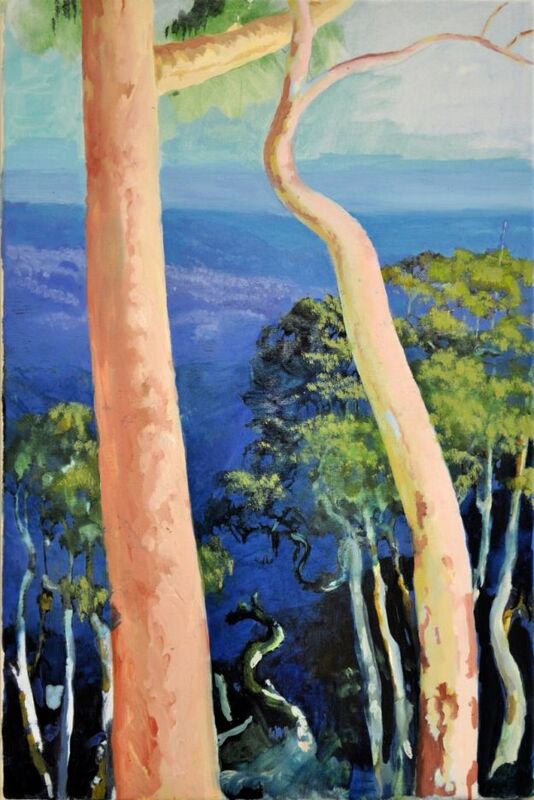 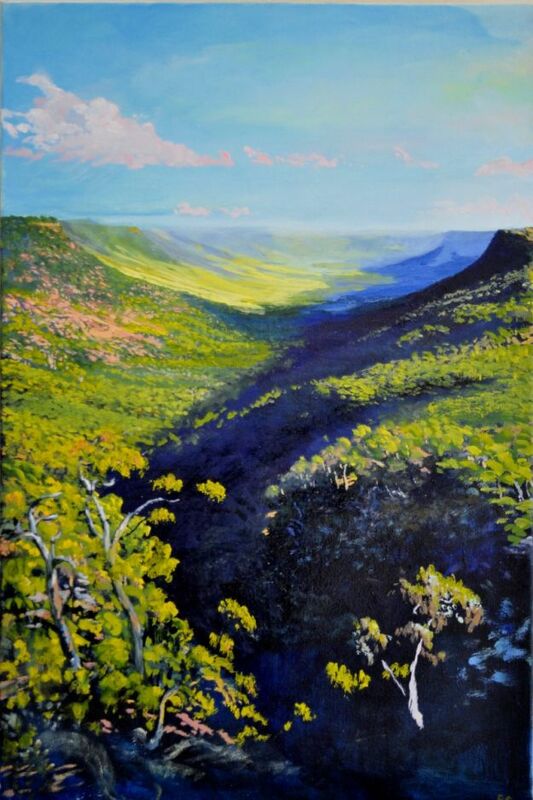 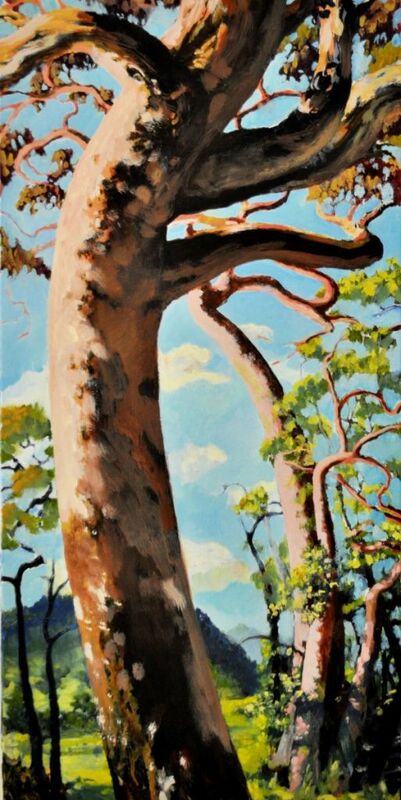 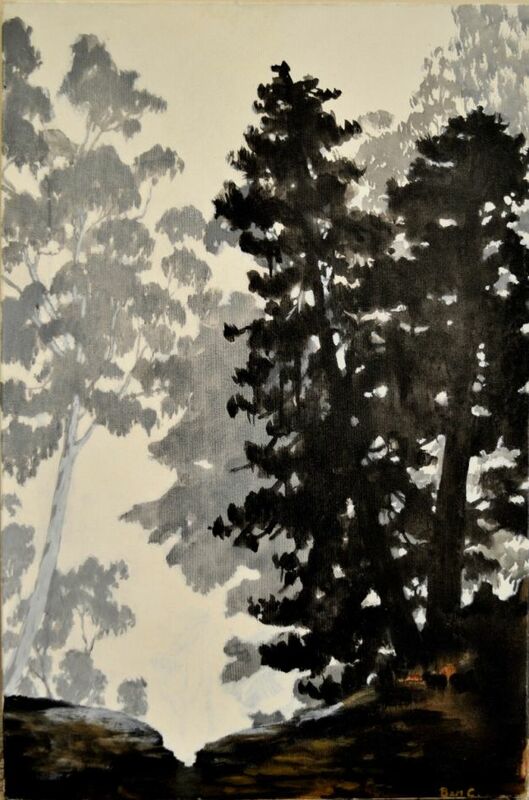 This is Ben’s third solo exhibition of landscape paintings at Newsagency Gallery. 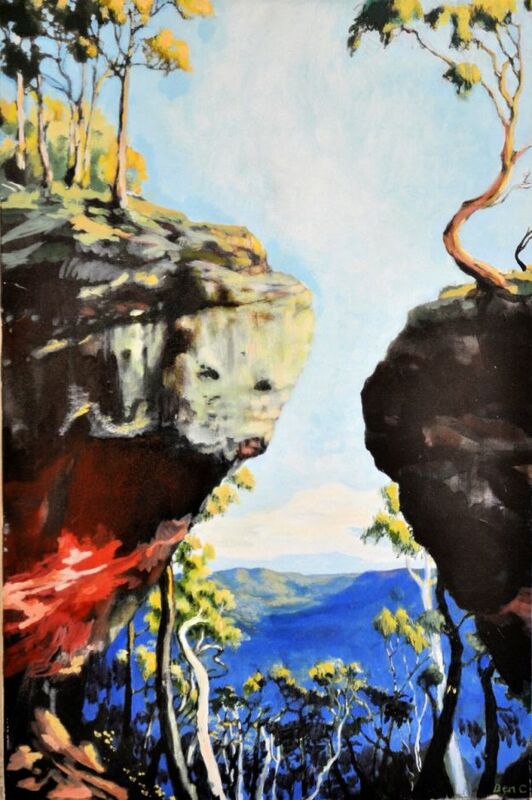 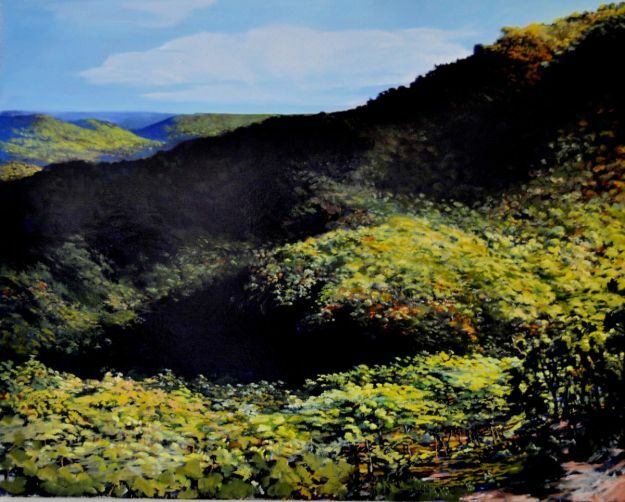 For this series, Ben has investigated new themes and styles to depict enormous vistas across the ancient seabed landscapes of the Wollondilly district in the NSW Southern Highlands. 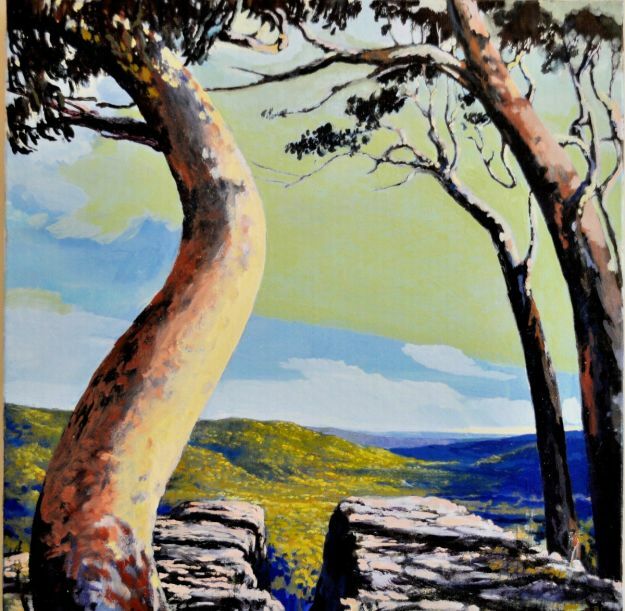 Ben is a prolific painter, producing a solo exhibition annually for the last 4 years. 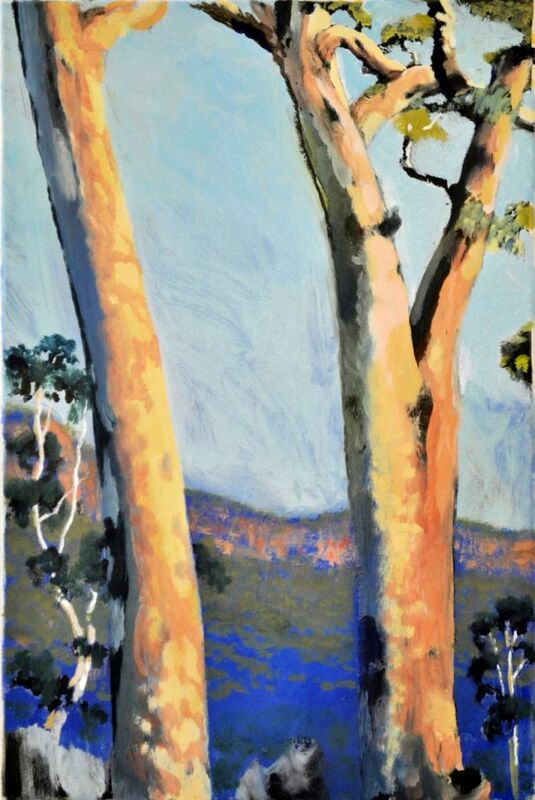 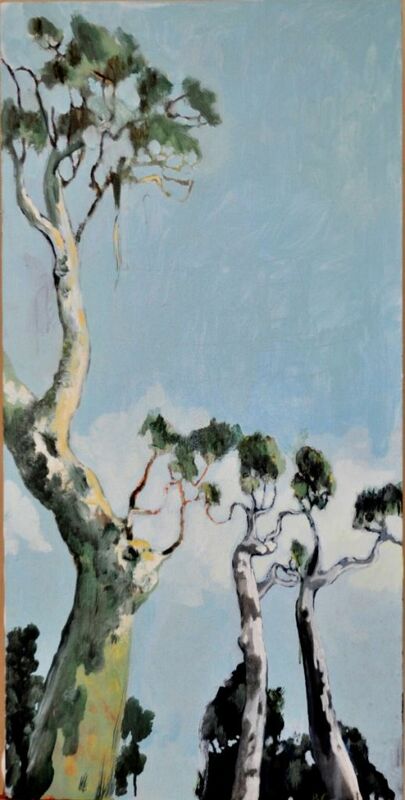 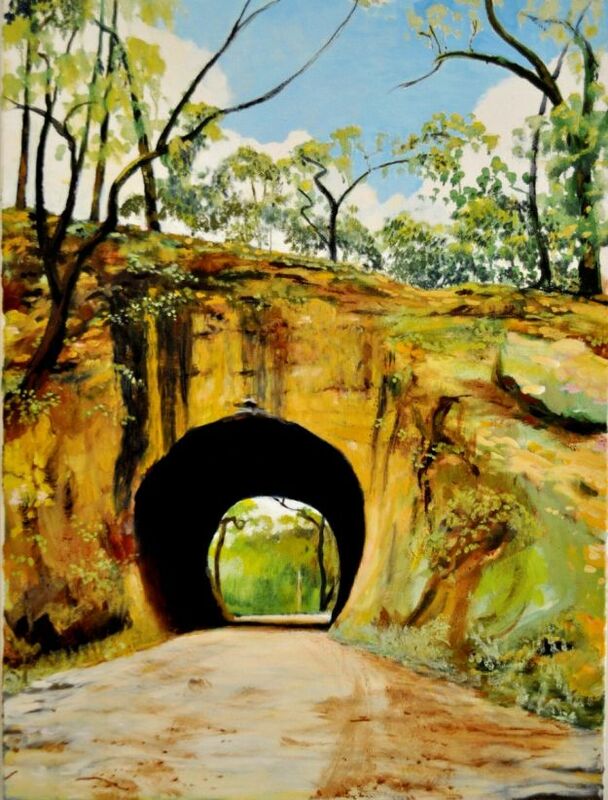 His background in abstract painting brings qualities to his work that sets it apart, producing breathtakingly beautiful scenes that honor the past masters of Australian landscape painting.